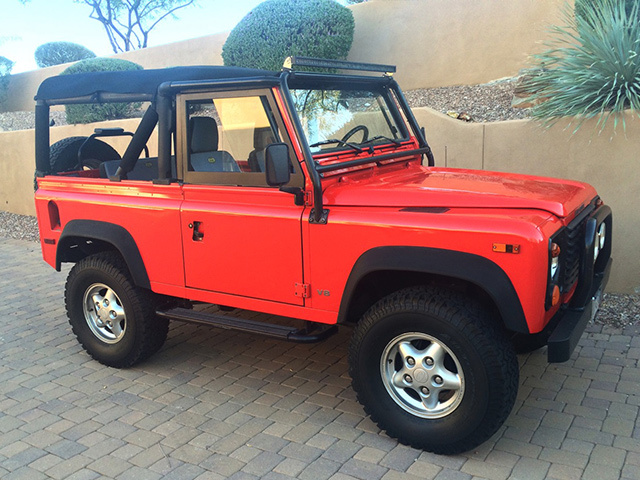 The last year of the Land Rover Defender 90 in the U.S. is arguably the best vintage of this vehicle. 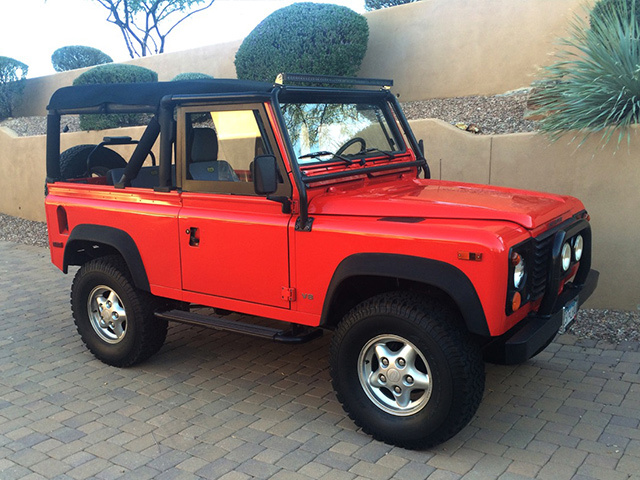 The aluminum-bodied Defender was introduced in 1994 and after a hiatus for 1996, it was brought back in 1997 for a final hurrah. 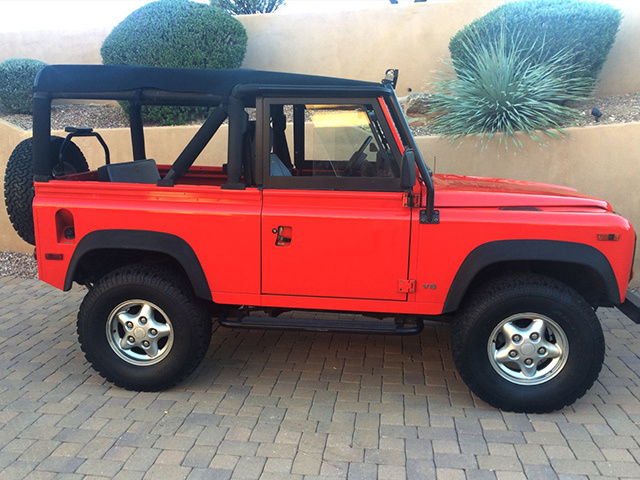 During its run of three model years, fewer than 7,000 were brought over to North America. 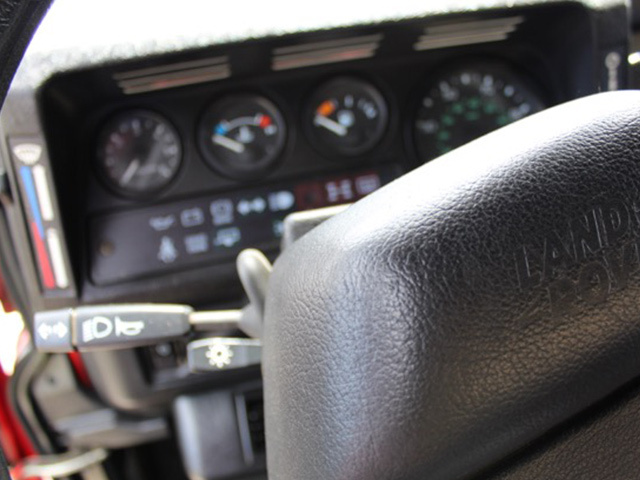 All ’97 models had the upgraded and cleaner-burning 4.0L V-8, which yielded 182 horsepower and 233 lb-ft of torque, almost identical to the power output of the 3.9L it replaced. 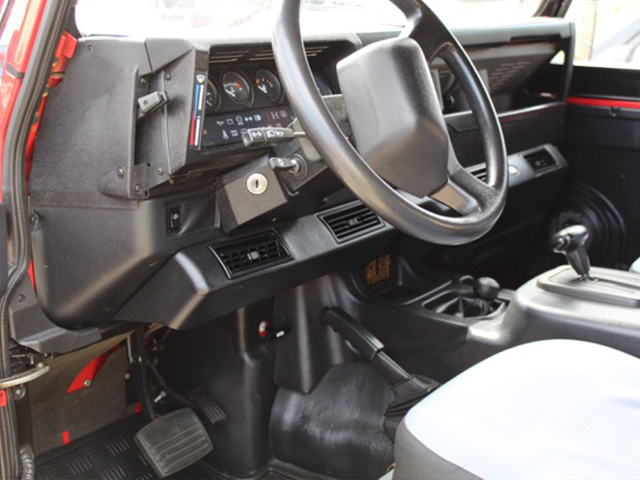 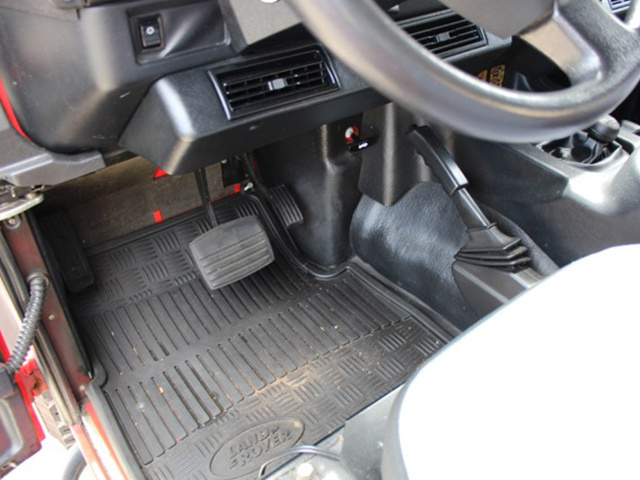 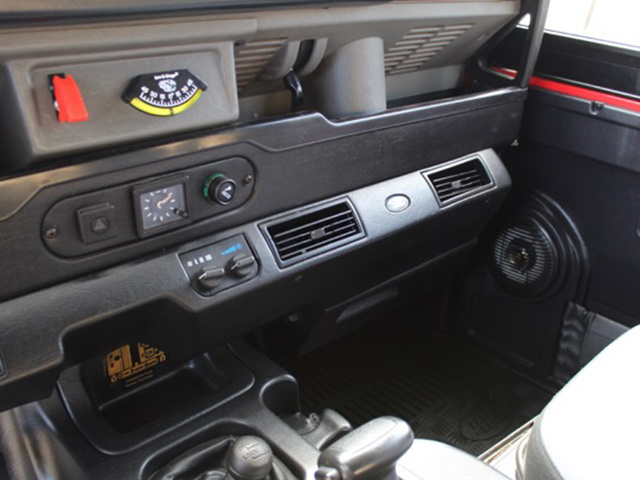 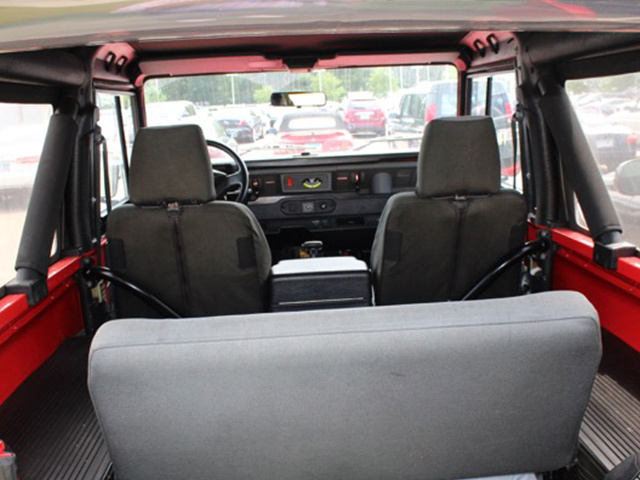 Also new to the Defender for 1997 was the electronically operated ZF four-speed automatic transmission. 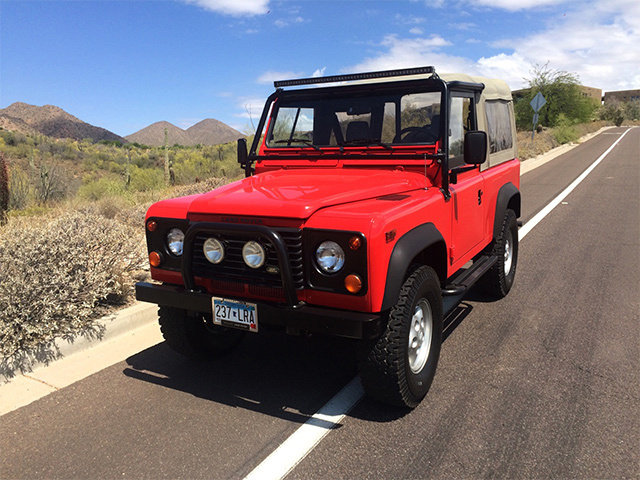 This beautiful example of the D90 was originally a California car transplanted to Minnesota, then to Phoenix and recently traded back to us by a long-standing customer. 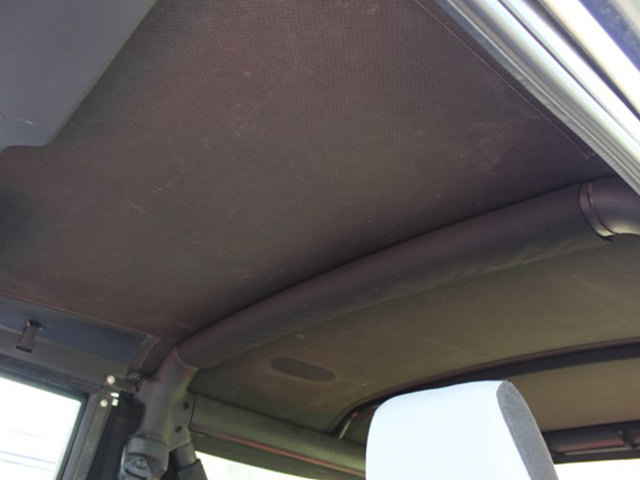 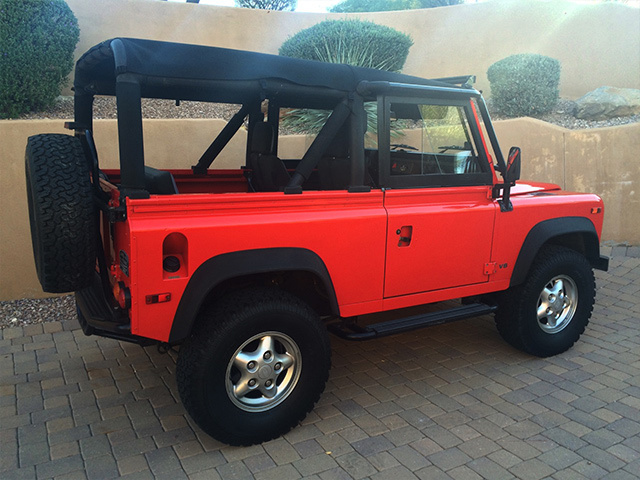 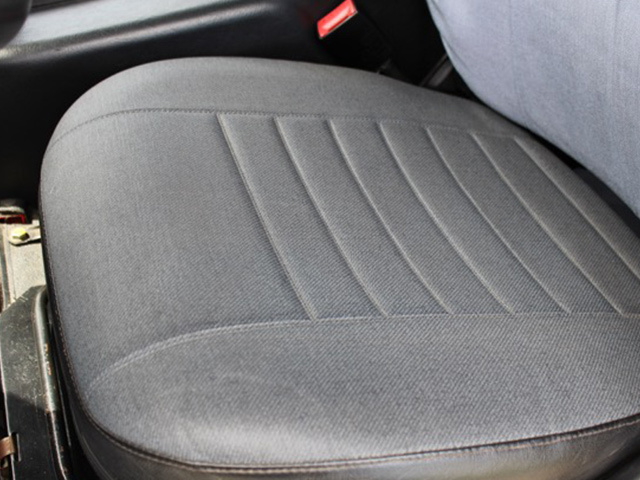 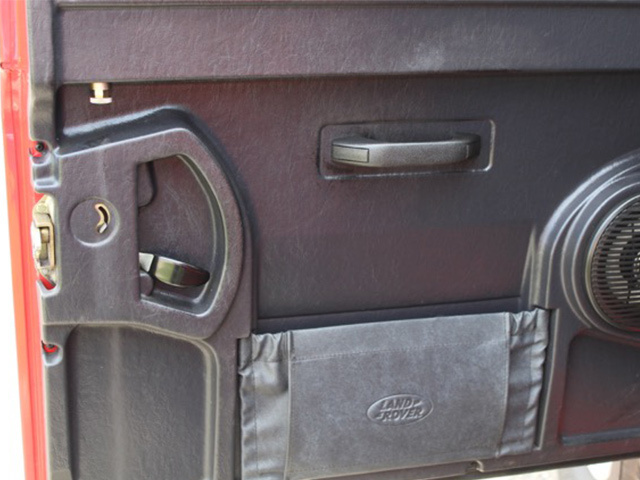 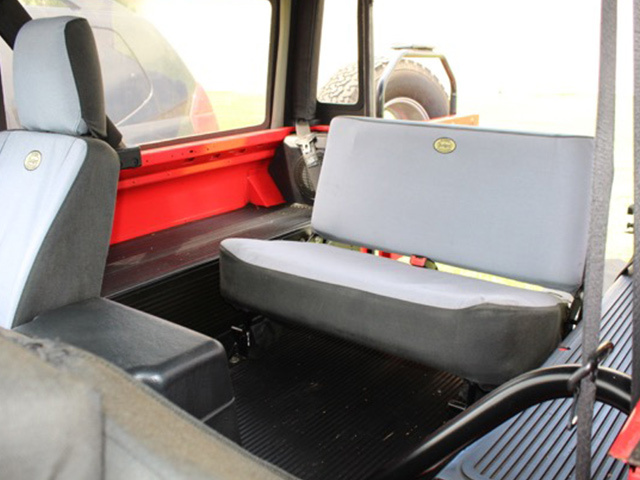 The last owner added a custom Bimini top, custom seat covers and multiple off road lighting. 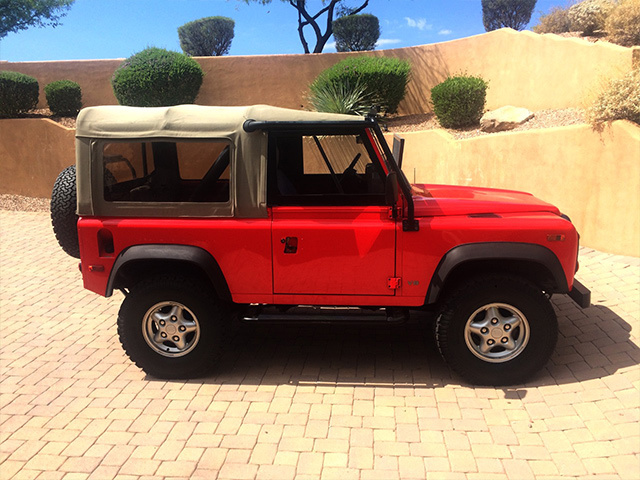 Equipped with the automatic transmission for 1997, factory air and only 72,486 actual miles, this particular car is as smooth and pleasurable as Defender’s get. 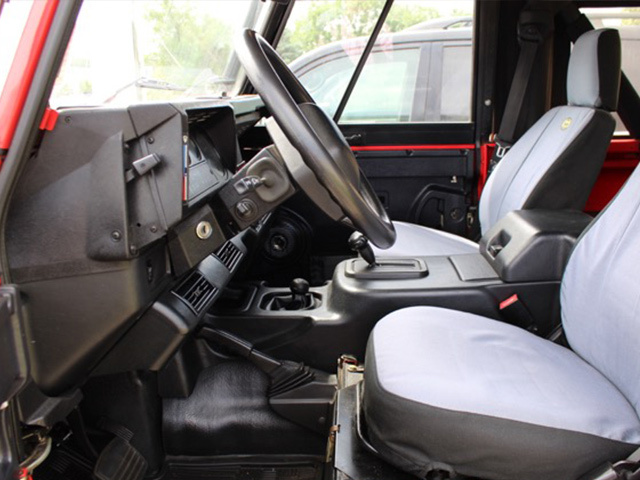 Inspected and serviced by us ,it is arguably the nicest one we have had come through our authorized Land Rover service facility.